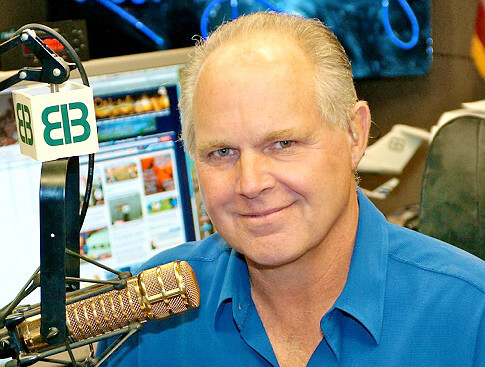 Conservative talk radio show host Rush Limbaugh said Friday that tests show nothing wrong with his heart after chest pains hospitalized him earlier this week. Limbaugh said at a Honolulu news conference that he was being released from The Queen’s Medical Center, where he was rushed Wednesday during a vacation. Doctors said he did not have a heart attack or heart disease. “The pain was real, and they don’t know what caused it,” Limbaugh said. Thank goodness for that. There’s a good possibility he was experiencing severe stress or possibly a bad case of heart burn. Either way, I am thankful he’s healthy. We need his voice and leadership, now more than ever. The lefties who were hoping he would die will be sorely disappointed. Update: Rush gave a press conference at the hospital earlier this afternoon. Jim Hoft has video.